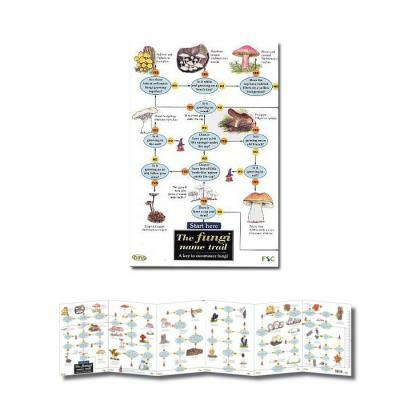 This 12-panel laminated fold-out chart is designed to be used by teachers and students as an introduction to some of the more easily recognised fungi present in our woods and fields. It will also be of interest to any non-specialist wanting to find out more about fungi. For the identification key, fungi have been grouped according to their shape. The name trail takes you through a series of yes or no questions to help you identify your fungi. The chart also contains lots of fascinating information such as 'How do fungi feed?' as well as some 'Fun things to do with fungi'.